I've been happily blogging since March 2013. It's been a year and I'm still absolutely loving it. 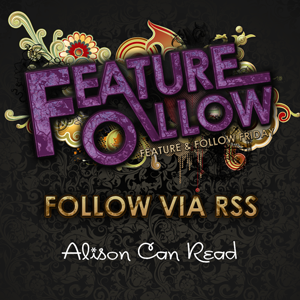 The main books I review are YA but I enjoy a wide variety of different genres. Science fiction and dystopian are two that I've really been into lately. Question of the Week: Snap it Time! A picture is worth a thousand words. Anything and anything. Just give us a pic. Can't get enough of the Sydney Opera House. Awesome, I'd love to go to Australia someday. And to hold a koala. Awww. :) Happy Friday! 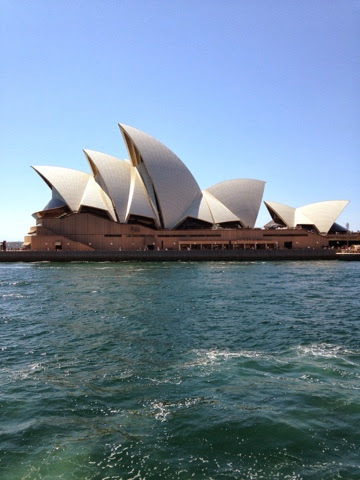 That opera house is stunning! Wow! 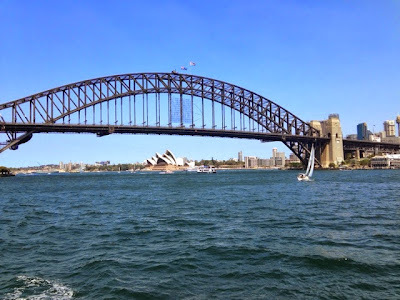 You are so lucky to have experienced Australia! I'm so glad it looks like you enjoyed it. Thanks for sharing. Oh, wow! I love your pics!! I'd love to go to Australia someday. omg, that is so amazing. It looks so, so beautiful! He looks so cuddly!! That's an awesome trip. OOh nice! I would love to visit Australia one day! Thanks for dropping by my blog earlier..
Great pics! I would love to go to Australia one day! That Koala looks so cute! That koala is just adorable!! great pictures! I so want to hold a Koala! I have wanted to visit Australia for almost my entire life. It looks so gorgeous there! Allison I love that pic with the koala! Thanks for hosting once again! My hubby has family in New Zealand he's never met and I have an old friend who lies in Melbourne and we'd love to see them! I want to go to Australia so badly! I keep a post-it of places I want to visit on my desk at work, and Australia is on that list. I love the pictures. Old follower. I've always wanted to go there. I've met some awesome bloggers online that live there and it would be neat to meet them..
Hopping through your blog! Thanks for hopping by mine! Love these pictures. They are beautiful! Thank you for getting this going! I just wanted to say hi from the blog hop. 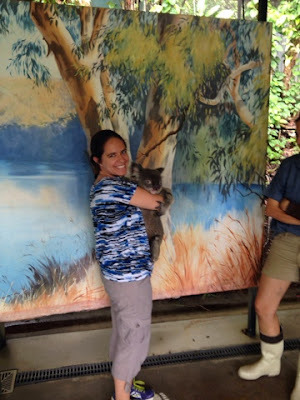 Love the photo of you holding the koala -- so cuddly!